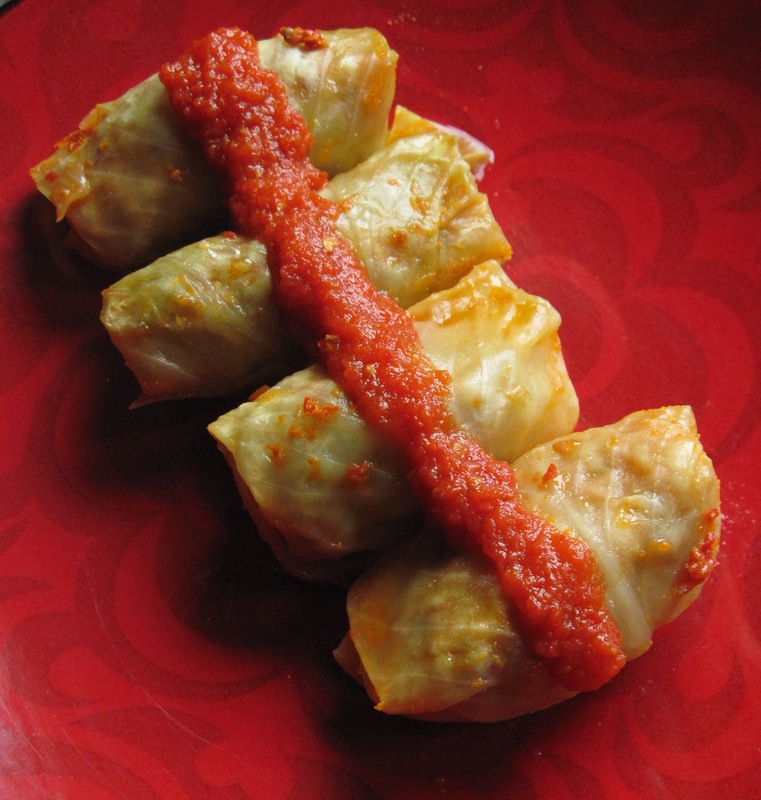 When I finally found time to make cabbage rolls from my fermented whole cabbage heads, I didn’t know where to begin. From Turkey south to the Levant, west to Greece, north through eastern Europe, and west again to Germany, cabbage rolls vary a lot. They usually include ground meat of some sort, and rice, although bulgur or other grain may be substituted. Tomato is usually incorporated, in forms that range from V8 Juice to canned soup to tomato paste. Other ingredients may include cilantro, mint, dill, basil, and quince (in a Turkish recipe); beans and fresh peppers (another Turkish recipe); mushrooms and parsley (Poland); onions and paprika (Hungary) carrot, celery, and parsnip (Russia), cinnamon, cumin, garlic, and pomegranate molasses (Levant); bacon and pork ribs (Serbia), and even mustard seed, ginger, and garum masala (an Indian cook who says cabbage rolls aren’t really Indian, though hers certainly are). But Cristina from Moldova was the first person to tell me about fermenting whole cabbage, and my daughter, Rebecca, loved Cristina’s mom’s cabbage rolls, called sarmale, when Rebecca tasted them last spring. So we had to go Moldovan. The key ingredient in Moldovan sarmale, Cristina had told me, is adjika, a tomato-pepper sauce with garlic, horseradish, and apple added. Rebecca remembered carrots in the cabbage rolls and told me I must also use unrefined sunflower oil. These bits of information would have to do as a recipe, because we weren’t going to bother Cristina, who was (and is) busy with a new baby. First I set some rice to soaking. Some people make cabbage rolls with raw rice and others with cooked rice; soaking seemed a good compromise. It would shorten the cooking time but still allow the rice to swell, filling out the rolls as they cooked. The next day I fetched from the garage two pint jars of adjika. I made the adjika last summer according to instructions from Cristina’s mother, who had used a dinner plate as a measuring reference. Unfortunately I lacked an essential ingredient, gogosari peppers, which, Cristina had told me, are “meatier” than other sweet peppers, but in the garden I had a pimiento cross that looked very similar. I can’t know how closely my little peppers match gogosari peppers in taste, but my sauce turned out delicious. True pimientos might work well enough, too. Hot as well as sweet peppers are required for this recipe. I used ripe pimientos de Padron, which have quite a bite, and I didn’t bother to seed them, but still the sauce turned out only mildly piquant. If you have scant tolerance for capsaicin, however, you should feel free to seed your hot peppers and even to substitute peppers that are barely piquant. Note that the USDA provides no recipe for homemade adjika, so I can’t give you an officially approved processing time. In Moldova the jars of hot sauce are simply capped and stored in a cool place, but I chose to process my adjika like salsa, in pint jars in a boiling-water bath for 15 minutes. The pH of the finished sauce was 2.6. This tomato sauce with kick is good not only in cabbage rolls but on bread and pasta, in sandwiches, and with meat. Cut the sweet and hot peppers, the tomatoes, the apple, and the garlic cloves into pieces, and grind the vegetables fine in a meat grinder. Put the ground mixture—which should have “the texture of sour cream,” Cristina says—into a large, nonreactive pot. Grate the horseradish, and add it to the pot along with the salt and vinegar. Cook the mixture uncovered over low heat for several hours, until the adjika is as thick as pizza sauce. Pour the sauce into five pint jars, leaving ½ inch headspace. 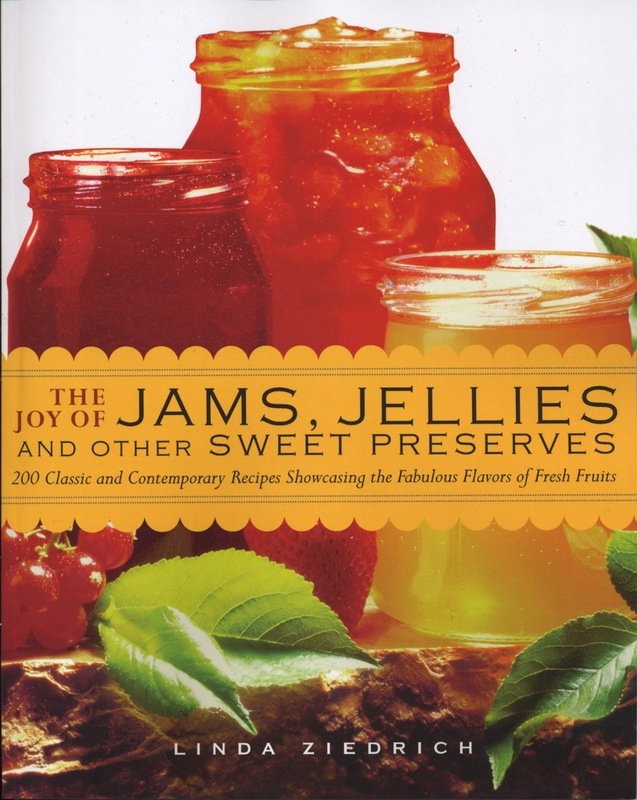 Cap the jars, and either process them in a boiling-water bath or let them cool and then store them in the refrigerator. For the sarmale filling, Cristina’s mother may use pork or possibly beef, I suppose. But I chose ground alpaca, because I had some handy, thanks to our local food swap. Since the meat was very lean, I used plenty of sunflower oil. I also added carrot, as Rebecca insisted, onion and garlic, as I suspected a Moldovan might, and cumin simply because I love it. In a pot, heat ¼ cup of the oil, and sauté the onions until they are soft. Add the carrots, garlic, and cumin, and sauté the mixture until the garlic and cumin seeds release their aroma. Let the mixture cool. With your hands, thoroughly mix the cooked vegetables with the adjika, meat, rice, remaining 2 tablespoons oil, and salt. I used 1½ teaspoons salt, which was just the right amount, but you’ll need more if you’re using unfermented cabbage and less if you’re using heavily salted cabbage. Stuffing the cabbage leaves is surprisingly quick and pleasant if you have a helper or two. Rebecca and her friend Guillaume and I did the job together in ten minutes or so. You can substitute water or meat or vegetable stock for some or all of the brine. This is a good idea if the brine is very salty or you aren’t terribly fond of the taste of sauerkraut. Core the cabbages, and pull off the leaves one by one. If you’re using a very large cabbage, you may need to cut each leaf into pieces and plane or trim off the thick rib at the base of each leaf. I used six very small cabbages, whose leaves were mostly perfectly sized for small sarmale. Cover the bottom of a large, heavy pot with cabbage leaf fragments, and save more fragments for placing over the sarmale. Put a little filling on the concave side of each leaf or leaf section; the exact amount of filling will depend on the size of the leaf and the desired size of your sarmale. Roll the leaf around the filling, folding in the sides as you would in rolling a burrito. Place the cabbage roll seam-side-down in the pot. Continue in this way, layering the rolls in the pot, until you have used all of the filling, Cover the rolls with the reserved cabbage scraps. Combine the adjika and brine, and pour the mixture over the cabbage rolls. Add enough water to cover the cabbage (heating the water first will speed the cooking). Cover the pot, and set it over medium heat. When the contents begin to simmer, reduce the heat to medium-low. Simmer the sarmale for 45 minutes. Before serving, take one out and taste it to be sure the rice is fully cooked. Place several hot sarmale on each diner’s plate, and serve adjika and sour cream on the side. Alternatively, drain off some of the cooking liquid, mix it well with adjika and sour cream, and serve the mixture as a sauce. Although the sarmale are irresistibly tasty, you will probably have many left over; four of us could finish only about a third of them at a sitting. So the next day and maybe again the day after that, you might fry some sarmale in a little sunflower oil. Again, serve the hot sarmale with adjika and sour cream. This entry was posted in Fermented foods, Vegetables and tagged cabbage rolls, fermented whole cabbage, Moldova, sarma, sarmale, stuffed cabbage leaves. Bookmark the permalink. Meg, I hope to see that Russian recipe on your blog one day. Sounds fab. Never heard of using fermented cabbage but why not. My grandma used fresh cabbage, but being Polish, had a great respect for fermented. In Polish sauerkraut = kapusta, which is the same word as cabbage. Grandma always drank the fermented kapusta juice. It’s good for whatever ails ya! Laurel, thanks for the information about kapusta. I’m so glad to have other language freaks reading my blog! Raisins and prunes! That sounds wonderful, Sherri. Do you make this dish now? I would love to try it. Beautiful use of your fermented cabbage! Am curious that you included the ph of the sauce — what do you use to test it with, strips or meter? At what point do you test, and do you often do this? I’ve been curious about incorporating testing for ph and would love to see a more detailed post on this! I used a pH meter. Strips aren’t accurate enough, and I imagine they would fall apart when dipped in tomato sauce. I probably tested leftover sauce–sauce that didn’t fit into a jar–after it had cooled and after diluting it with distilled water. 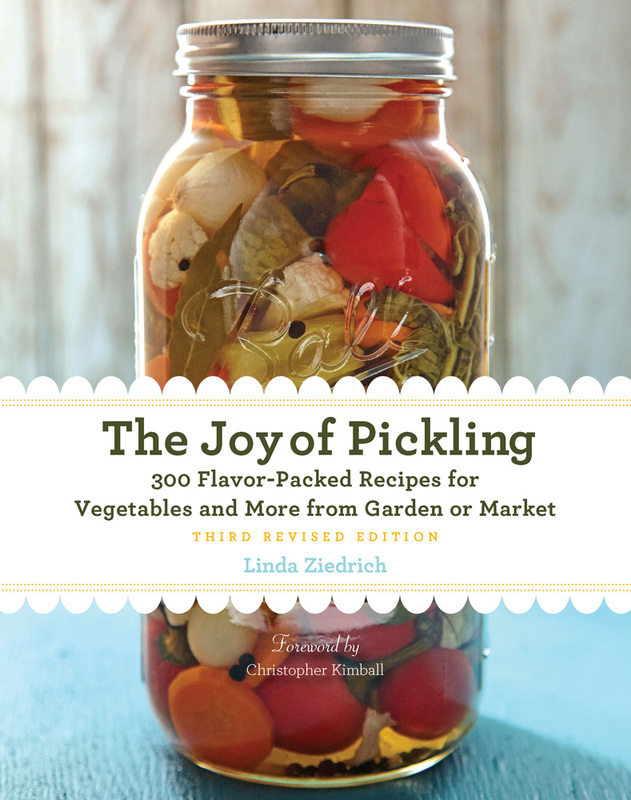 With fresh pickles, you should wait a couple of weeks before testing the pH, so the vegetables and the pickling liquid can reach equilibrium first. Alternatively, you can empty a whole jar of fresh pickles and their liquid into the blender, purée the contents, and then test the pH of the purée. But there is generally no need to test the pH of pickles unless (1) you think you might have done something drastically wrong such as using cider in place of cider vinegar, or (2) you are selling your pickles, and state law requires a pH test. 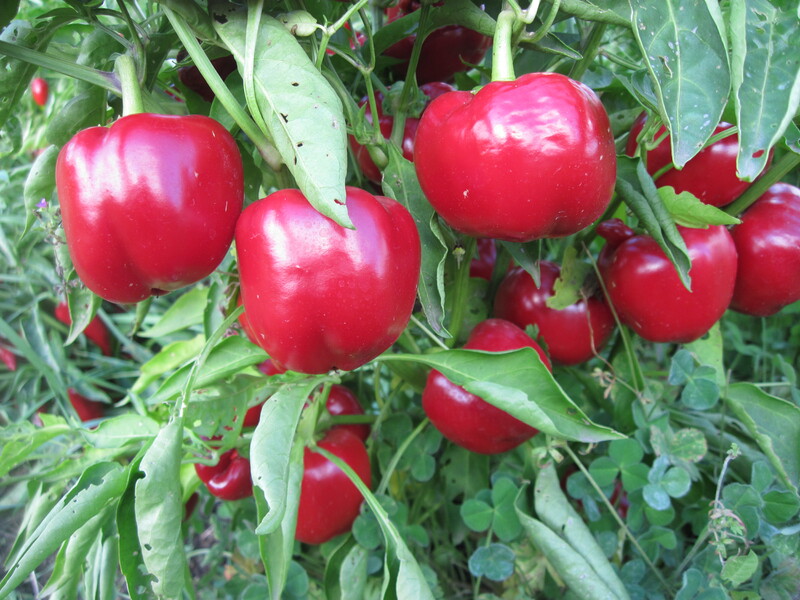 Those of you who are members of Seed Savers Exchange can now get gogosari pepper seeds–the real thing!–from the Poughkeepsie Farm Project. See page 287 of the 2016 Seed Savers Exchange Yearbook. The adjika sauce sounds amazing on it’s own. I would be tempted to slather it on everything from eggs to hotdogs. There is so much great food out three in the world. How am I ever going to try it all? !